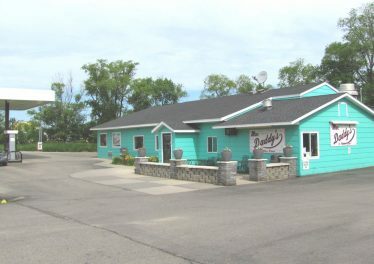 LARGE COMMERCIAL BUILDING FOR SALE! Commercial buildings in the heart of town with on-site parking! 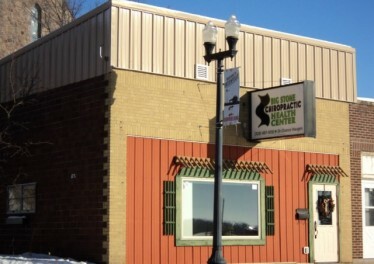 Commercial Space Main Street Ortonville! PRICE REDUCED! Start your own business! Main street Ortonville! Main Street Building with Lots of Character!! Address: Lucrative Business Opportunity Big Stone City! 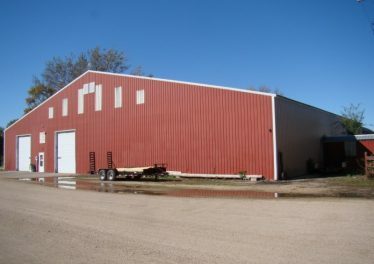 Address: LARGE COMMERCIAL BUILDING FOR SALE! 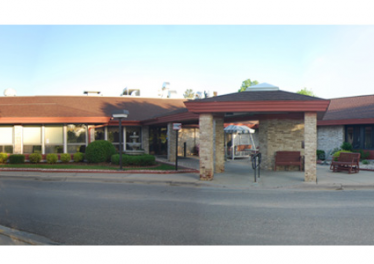 Address: Commercial buildings in the heart of town with on-site parking! 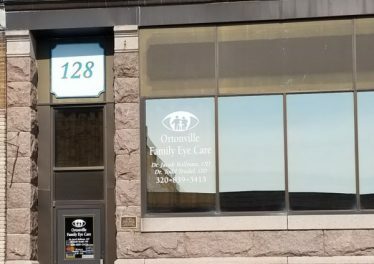 Address: Commercial Space Main Street Ortonville! Address: PRICE REDUCED! 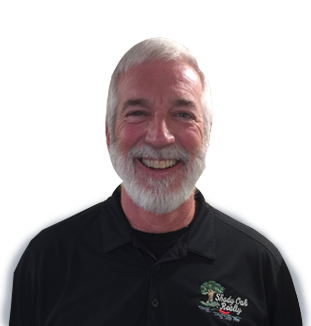 Start your own business! Main street Ortonville! 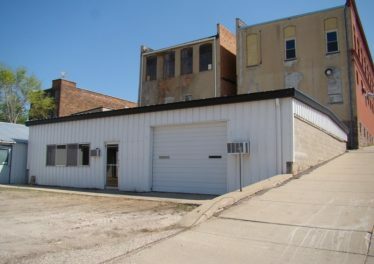 Address: Main Street Building with Lots of Character!! PRICE REDUCED! There has never been a better time than now! 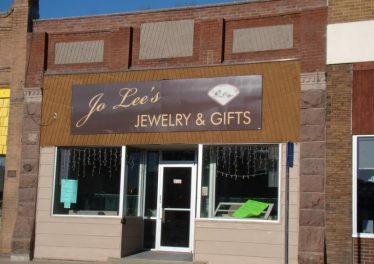 Great Location on Ortonville's Main St downtown area. Large open showroom area is ready for you to create your dream! High visibility. On street parking right out front. New central air unit installed July 2017. Great building on Main street of Ortonville with lots of character. Lots of possibilities for your business. Give us a call for a private showing.